A year or so before the beginning of World War I, a young woman named Lisa la Giuffria is seduced by a white magician, Cyril Grey, and persuaded into helping him in a magical battle with a black magician and his black lodge. 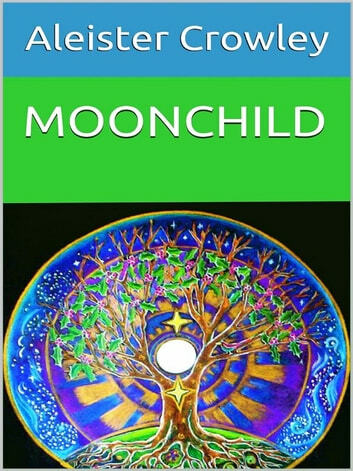 Grey is attempting to raise the level of his force by impregnating the girl with the soul of an ethereal being — the moonchild. To achieve this, she will have to be kept in a secluded environment, and many preparatory magical rituals will be carried out. The black magician Douglas is bent on destroying Grey’s plan. However, Grey's ultimate motives may not be what they appear. 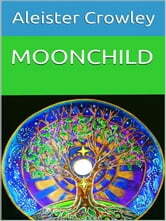 The moonchild rituals are carried out in southern Italy, but the occult organizations are based in Paris and England. At the end of the book, the war breaks out, and the white magicians support the Allies, while the black magicians support the Central Powers.